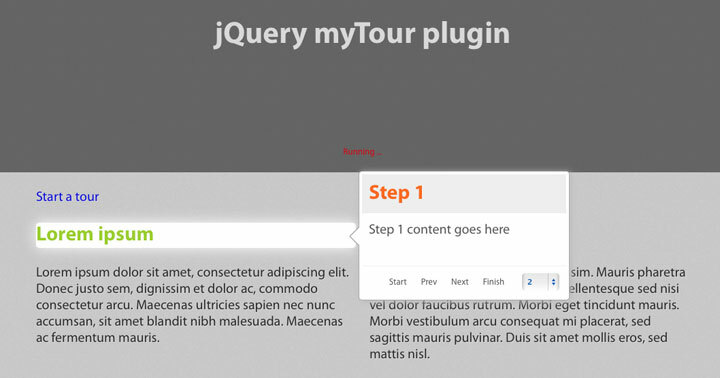 A little script that allows to create a tour on a website with jQuery. This can be very useful if you want to explain your users the functioning of your web application in an interactive way. 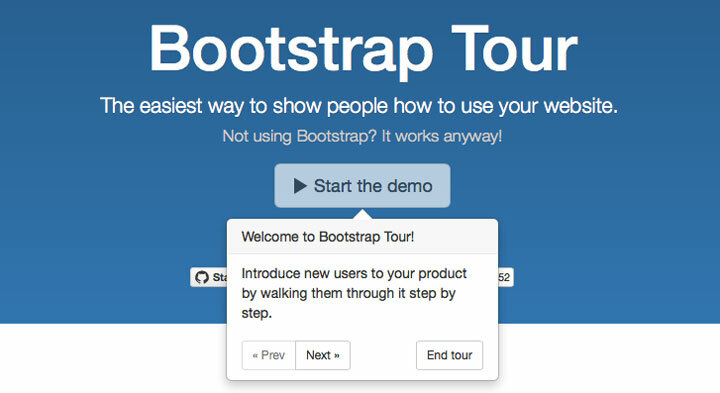 Bootstro.js is a tiny JS library taking advantage of bootstrap’s popover to help guide your users around. 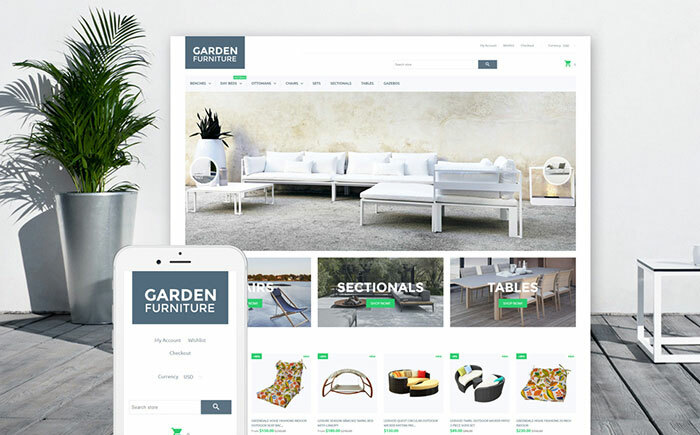 Mytour is a simple jQuery plugin used to create an interactive visual tour for your website to let your visitors learn about new features and functions. 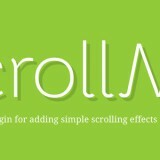 Crumble allows you to quickly and easily build feature tours for your website or app using small bubbles! 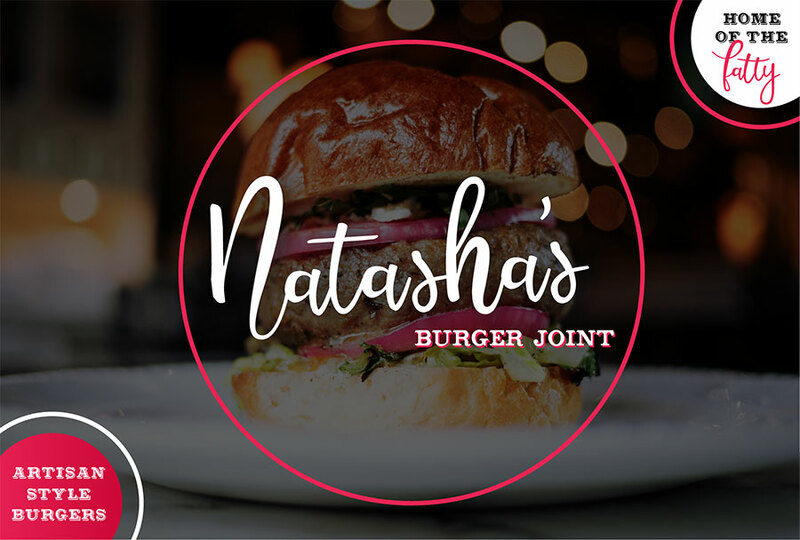 The bubbles are visually interesting, will draw attention and due to the small size make sure that you will write using concise language that visitors will read. The tour itself is defined as a standard ordered list in your html, making it accessible. 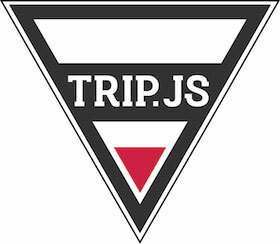 Trip.js is a jQuery plugin that can help you customize a tutorial trip easily with more flexibilities. Right now Trip.js support lots of useful stuffs like keyboard binding, animations, changing themes … etc. Users see answers as they type. Walk users through the parts of each page. 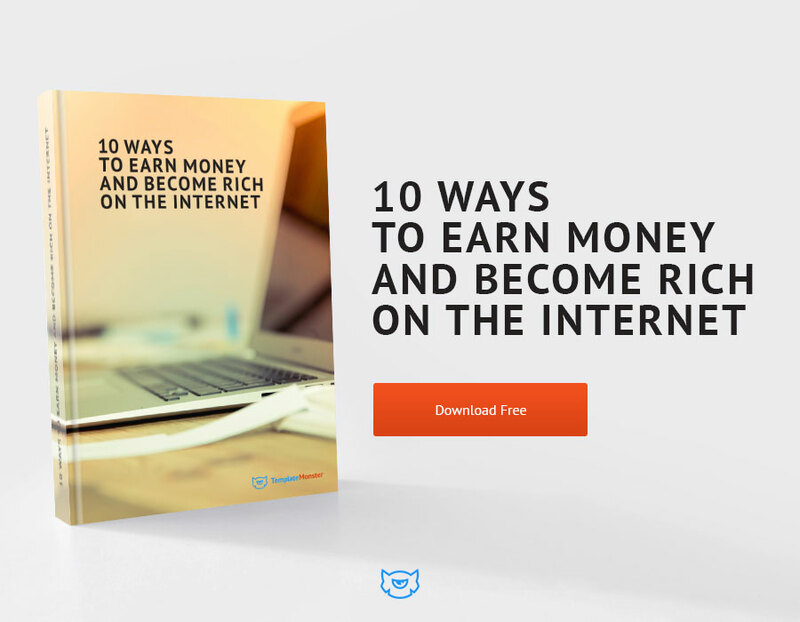 Users can watch videos while staying on the webpage that a video explains. Handles crazy and junk messages. Automatically includes detailed information about your user, what they were trying to do, and any errors on the page. A tour/walkthrough plugin for developers. It includes limited automatic behavior, more like a ‘toolkit’ than some of the others out there. 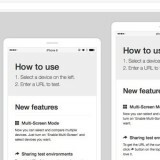 A JS plugin to add a feature walkthrough on your web page. You can position the walkthrough callouts to appear on the right,left,top or bottom of the element you are describing. 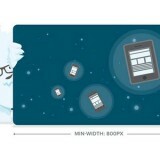 For the left/right position, give the width of the element. This positions the callout exactly the way you want it. Similarily, give the height of the element when using the top/bottom positioning of the callout. Future features, include a complete customization of the look & feel of the callouts. Chaperone is a simple jQuery plugin for doing guided tours through a website. Inspired by Joyride, Chaperone takes a list of items and uses them as a guide to show messages on targetted elements. 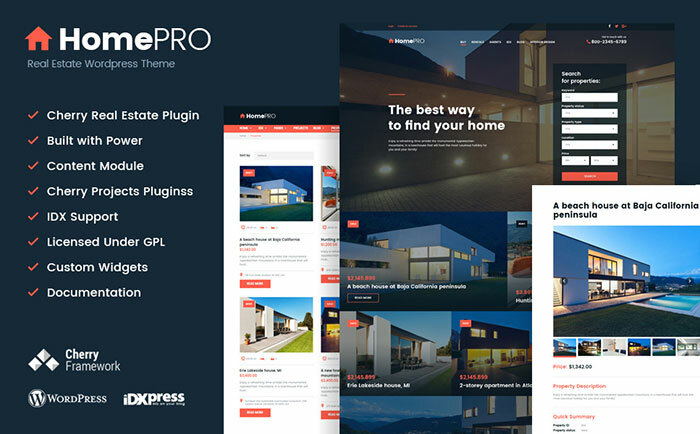 aSimpleTourPlugin is a jQuery plugin that will help you to make website tours. While a floating box helps managing the tour, tooltips (that can be positioned however wanted) help focusing on the elements. 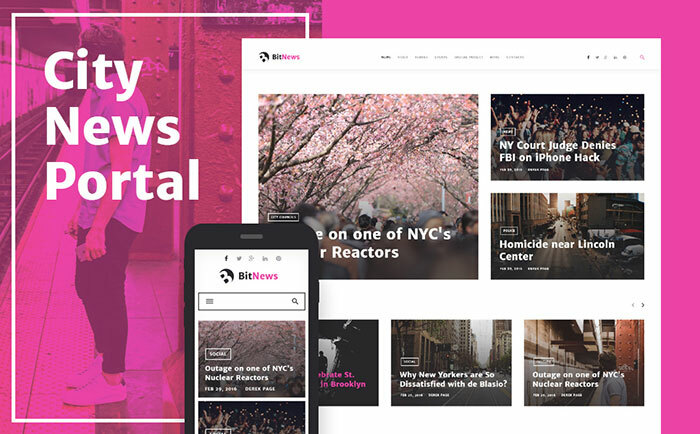 TourJS is a jQuery plugin for creating beautiful tours. 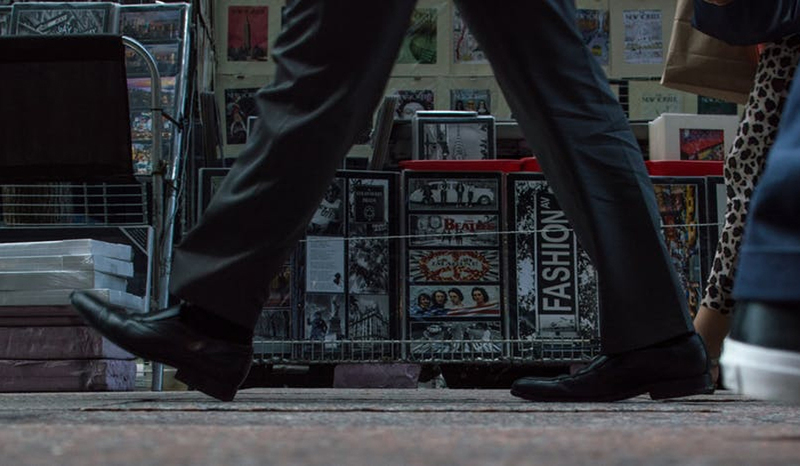 Items are pulled out of the page, you can require an action from the user before moving to the next step of the tour, and TourJS will automatically scroll to hidden items. Lets you build website tours by providing tools to expose or annotate elements, also can step through a tour or run it automatically. 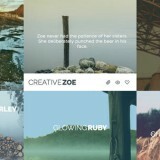 Bon Vojage is a tiny JQuery plugin that makes your cross-website tour simple! 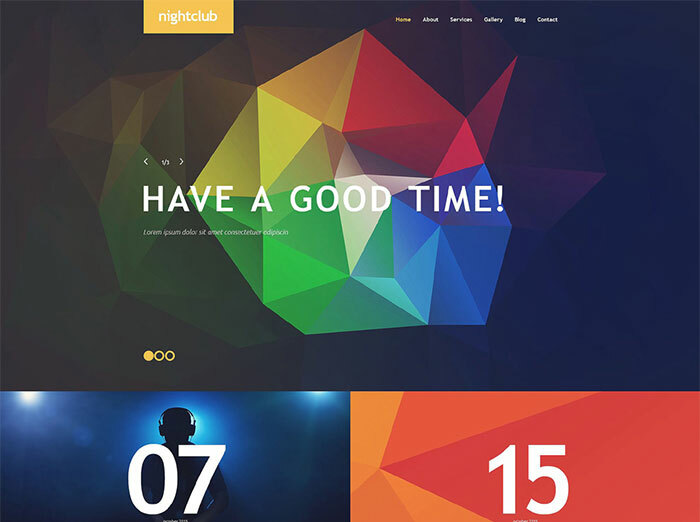 A simple uncomplicated lightweight site tour jQuery solution created by David Davis. Unlike other tour solutions you keep your code in one place. The tooltip pops up right where you have a description of it. This is a simple grunt stupid solution as they say in the Marine Corps. 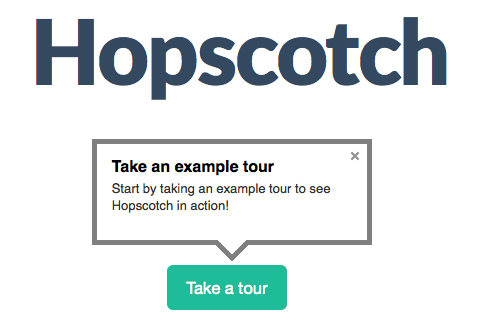 Quicktour.js uses an iterative loop to highlight each tour item in the order you add them. A dark frame will appear over the website, showing a title (if specified), and the tour will progress with each click. My simple implementation of a Tour plugins out there. I am relying on absolute positioned divs. These placeholders are to injected dynamically into DOM. 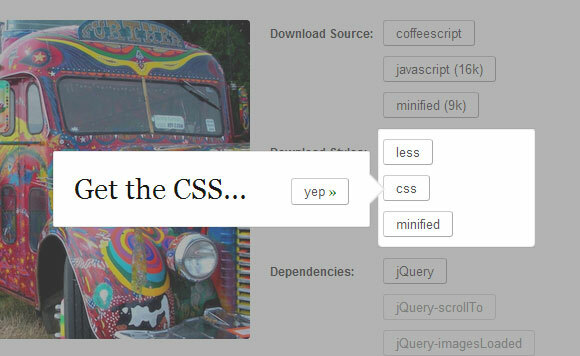 With every click, the DOM is 1st cleared of all the elements and then a dynamically created element has to be placed dynamically as positioned by the CSS class. Takes an array of JSON objects containing the TITLE and DESCRIPTION of the placeholder. The array order determines the order of the placeholders to be displayed. A lightweight JQuery plugin (6kb minified) to show nice guided introductions of various elements on your page. It’s a jQuery widget for web applications that want to offer a step by step tour to their users. 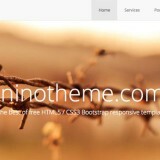 A jQuery library used for designing help pages for your website. 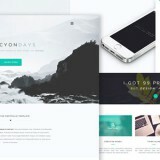 Gives the user a guided walk through of your webpage and it’s functions. 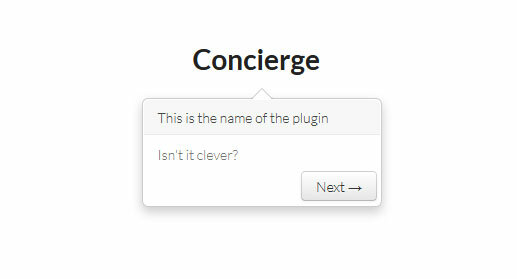 Concierge is jQuery plugin that creates a walkthrough guide for use in educating users about stuff on the page. It basically just lets you set up a bunch of popovers that fire in order. 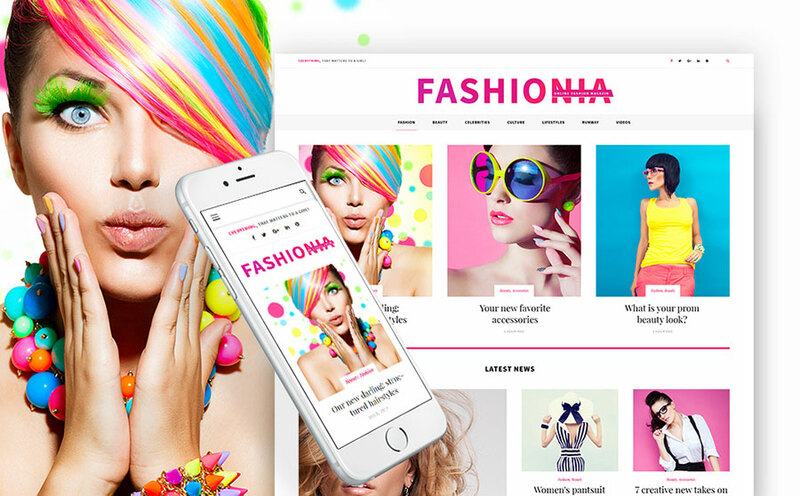 A free web-tool that is created to prompt users to navigate a website or an app intuitively and easily. It gives an excellent way to create interactive tutorials with hints and embed them into your web apps, thus, enhancing their usability and value/effectiveness. 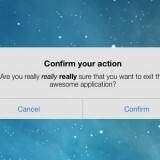 EnjoyHint adds simple hints that come along with instant auto-focus highlighting, as the user moves into a new field.